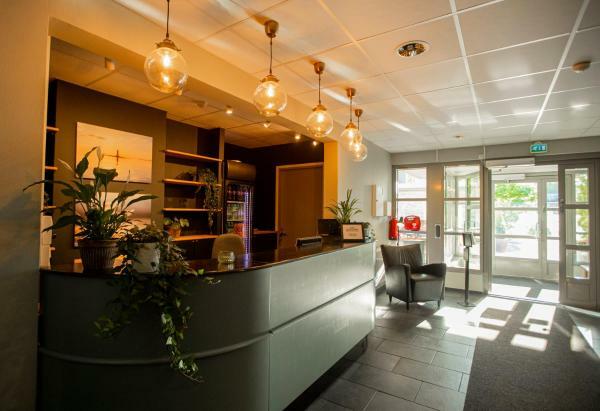 Located only 300 metres from the waterfront in central Mariehamn, Hotel Pommern offers Wi-Fi and free private parking on site. 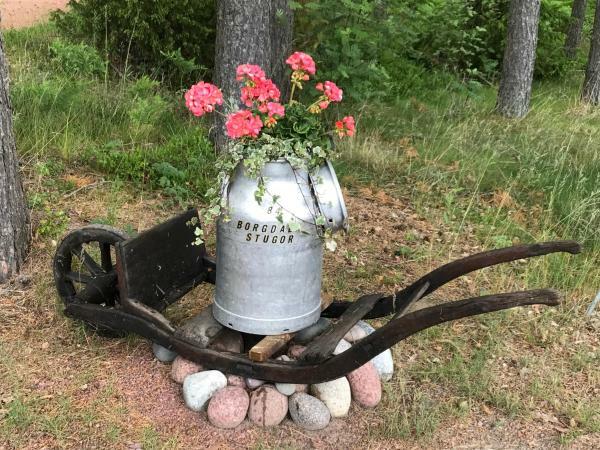 Featuring a private beach area, Pensionat Stalldalen is set in Godby and also provides free bikes and barbecue facilities. Among the various facilities are a garden and a terrace. Staff on site can arrange a shuttle service. Granbergs Gästhus is located 5 minutes’ walk from Storby village on Åland’s Eckerö Island. It offers cottages with a private sauna, fully equipped kitchen and a furnished terrace with BBQ facilities. 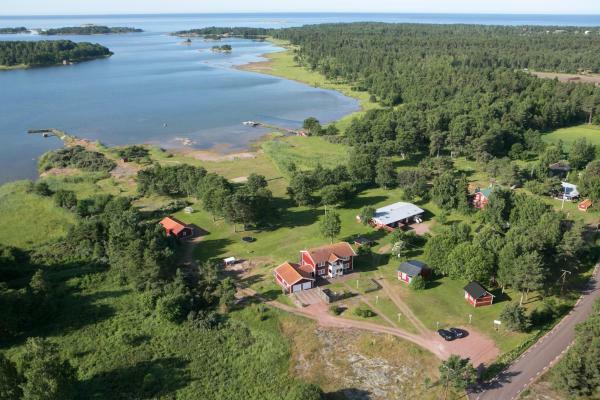 Offering a private beach area and free use of a rowing boat, Borgdala Stugor is peacefully located in Ödkarby. The accommodation will provide you with a TV and a balcony. The property offers free parking. 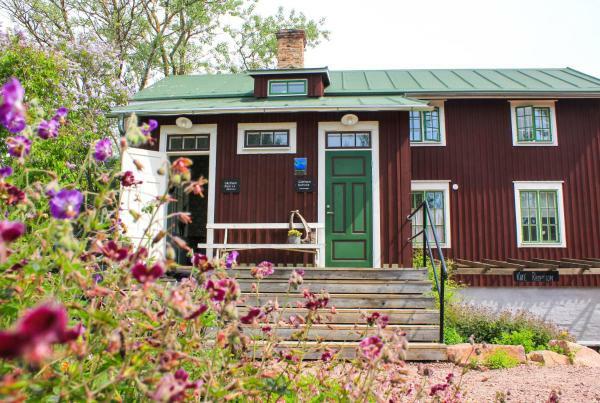 Brobacka Gästhem offers accommodation in Jomala and features a garden with barbecue facilities. The brightly decorated guests rooms have access to shared bathroom facilities. Other facilities include 2 communal kitchens and a sauna. 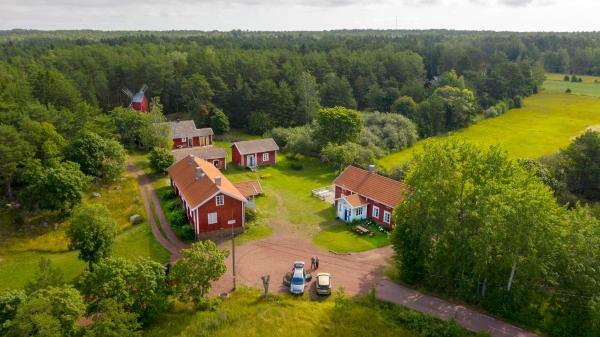 Located on Åland’s northern coast, this waterfront hotel offers free Wi-Fi and a seasonal summer restaurant with sea views. Guests can enjoy the rocky cliffs and swimming from the private shore and jetty. 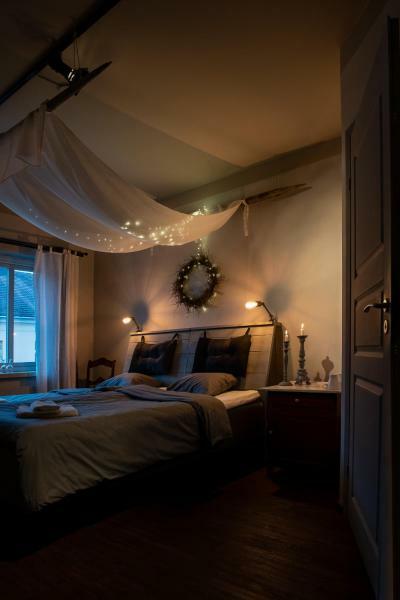 Housed in a fully restored period building from the 1880s, this beautiful privately owned guest house is located in the middle of Saltvik village, right opposite the village church. The sandy Kvarnboviken Beach is 400 metres away. 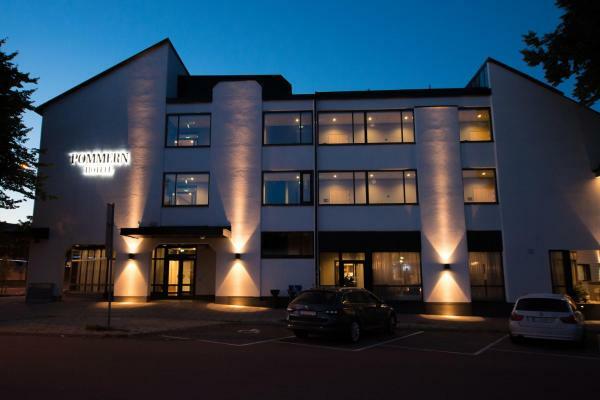 Located in Mariehamn’s centre, this Åland hotel offers live music events, free parking and free Wi-Fi. Torggatan shopping street is just around the corner. 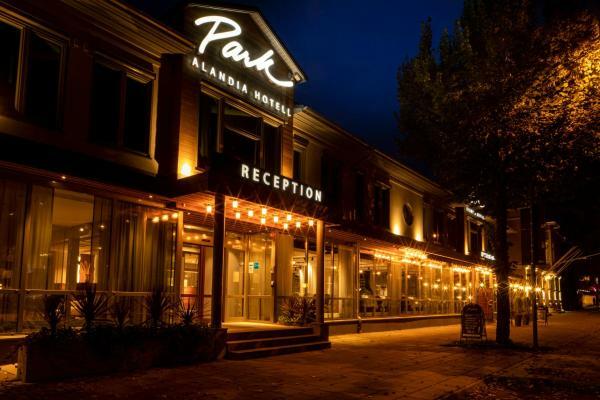 Park Alandia Hotel’s rooms feature cable TV, a writing desk and private bathroom. 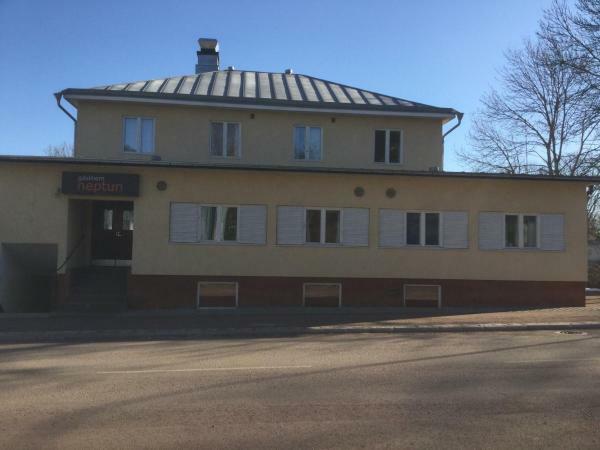 Providing free Wi-Fi and a garden, Gästhem Neptun is set in Mariehamn, 200 metres from S:t Görans Church. Popular points of interest nearby include Åland Maritime Museum, Tourist Information Center Mariehamn and Mariehamn Ferry Terminal. 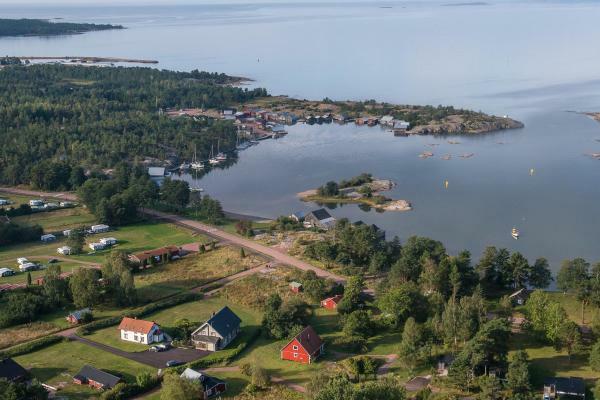 This property is in the south-west of Åland Islands, 50 metres from a private sandy beach. It offers simple cottages with access to a shared kitchen and TV room. Wi-Fi and sauna access is free. Hjortö Stugor & Stockhus lies by Ödkarby Gulf, 30 km north of Mariehamn. Guests have access to a small beach with a sauna and a private jetty. Public parking is free. 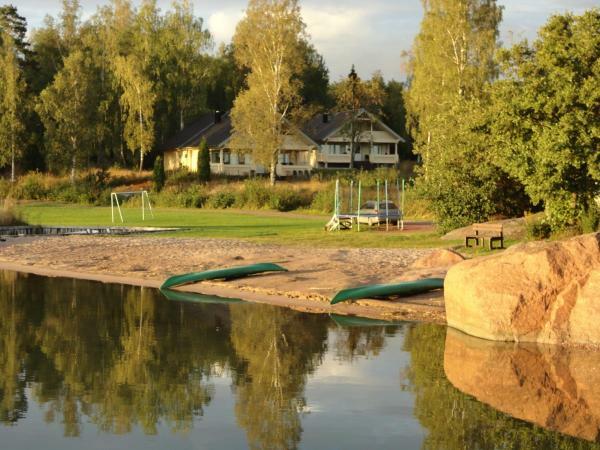 All cottages at Hjortö offer lake views. 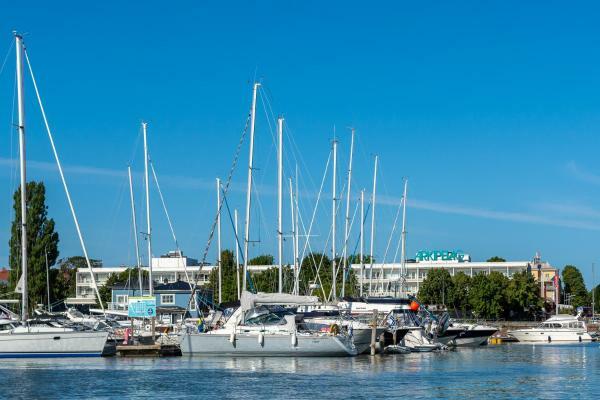 Offering a prime location in central Mariehamn, Hotel Arkipelag is just 50 metres from the marina. It offers free Wi-Fi access and rooms with private balconies and satellite TVs. Situated a 5-minute drive from Mariehamn city centre, Strandnäs Hotell offers traditionally decorated rooms with a TV and private bathroom. The ferry terminal is 3.5 km away. All rooms at Hotell Strandnäs feature a small seating area. 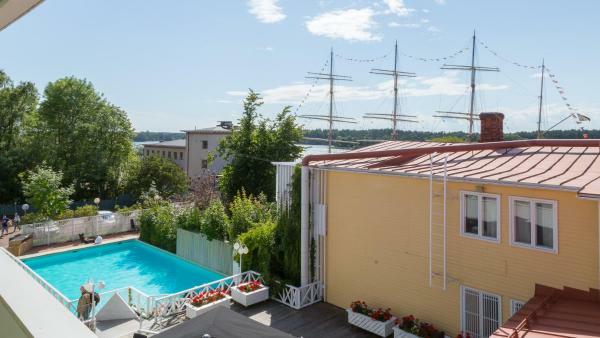 Located next to the Pommern Museum Ship in Mariehamn, this hotel features indoor and outdoor pools, a sauna and a garden terrace. A well-equipped gym is available for guests free of charge. 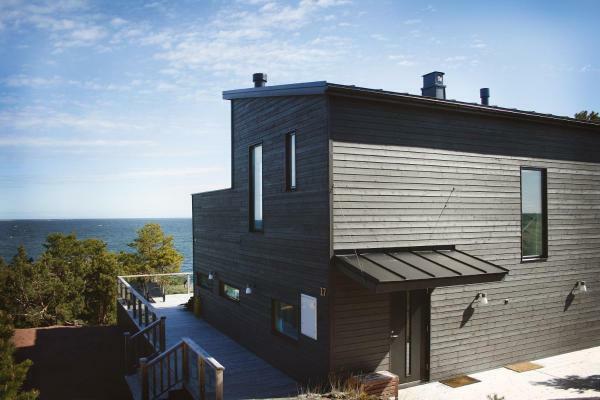 This guest house is located on the idyllic island of Föglö in the Åland Archipelago. 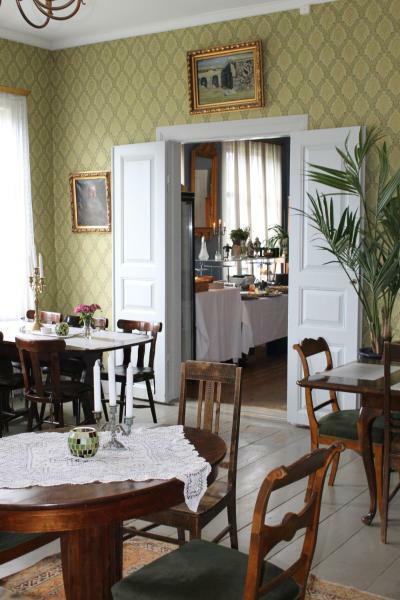 It offers a private beach and a terrace with garden views The guest rooms at Guesthouse Enigheten are housed in buildings dating back to the 1700s.